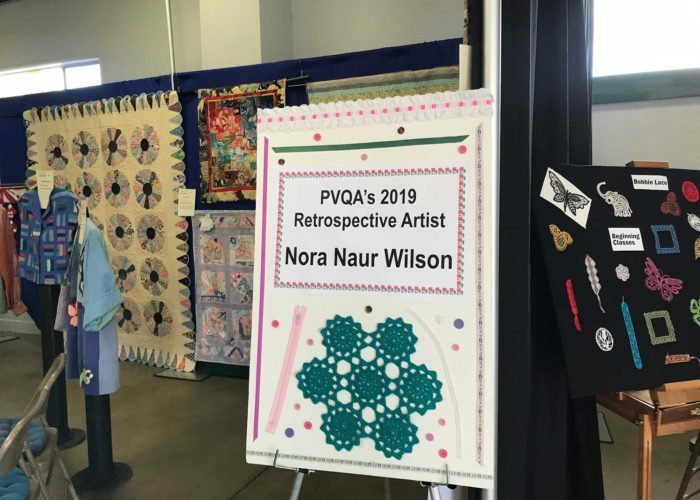 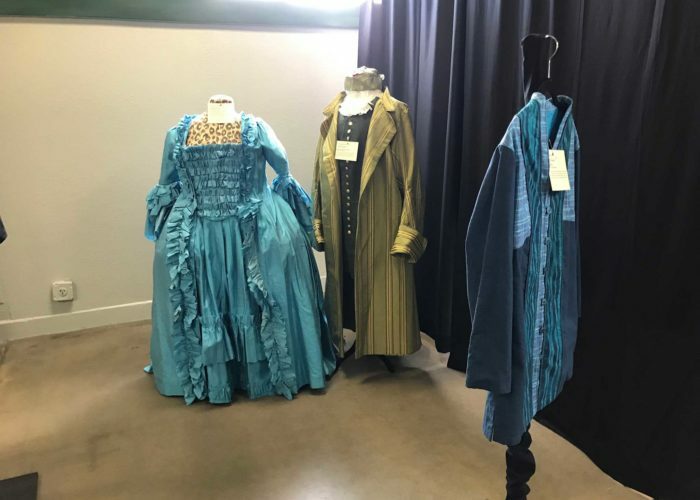 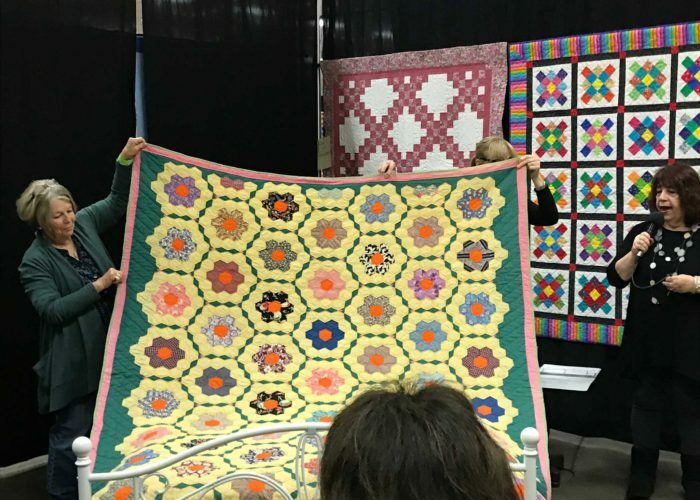 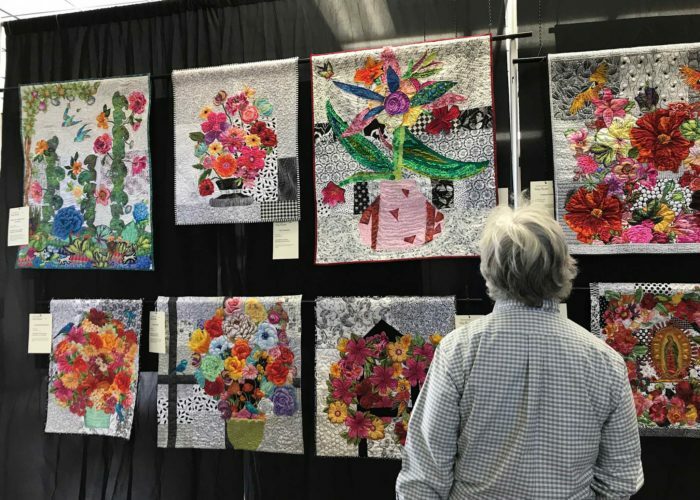 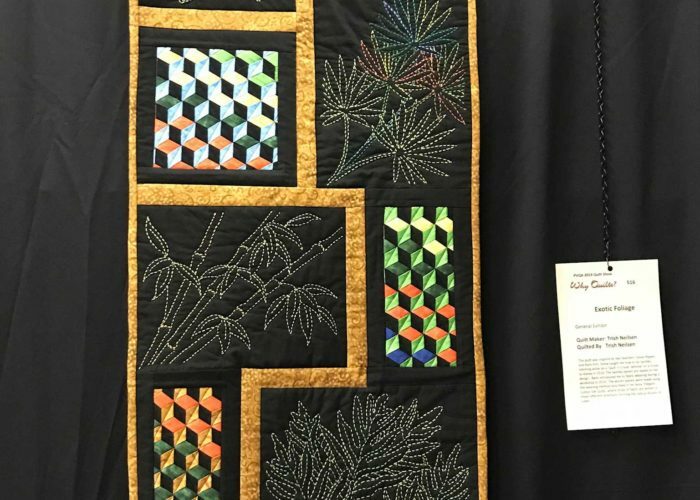 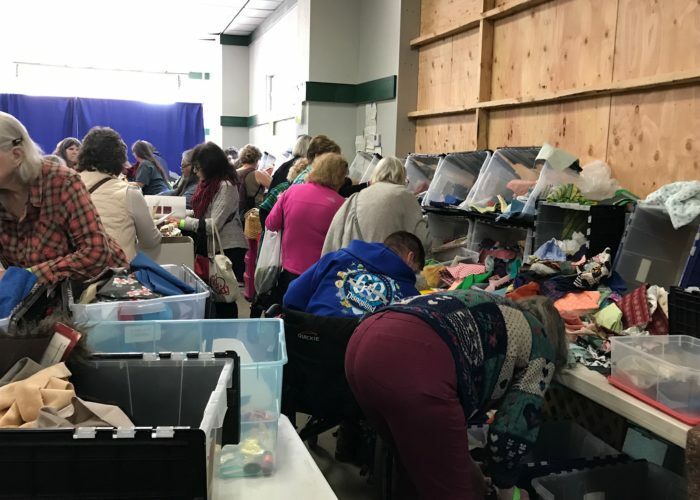 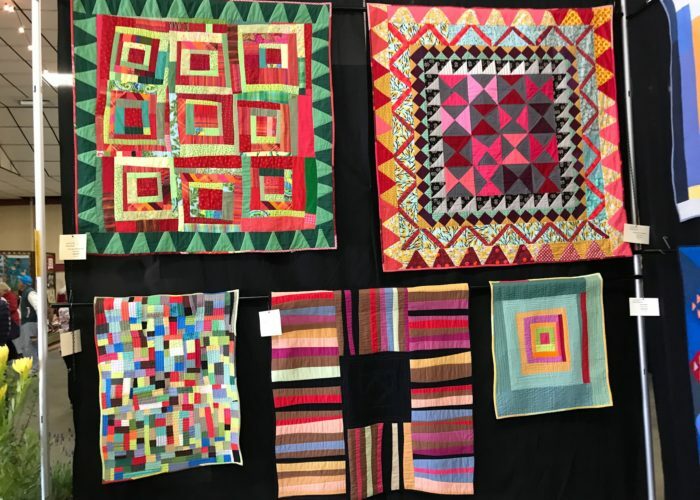 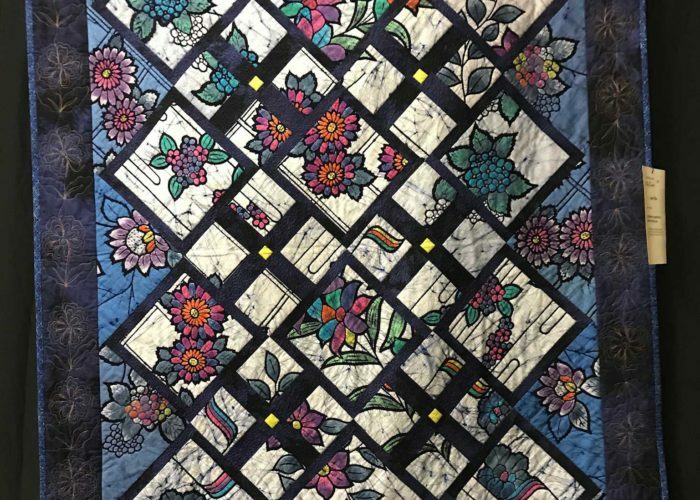 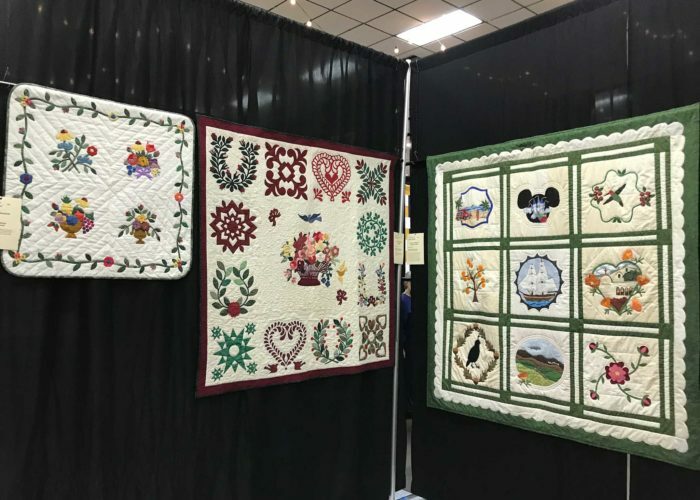 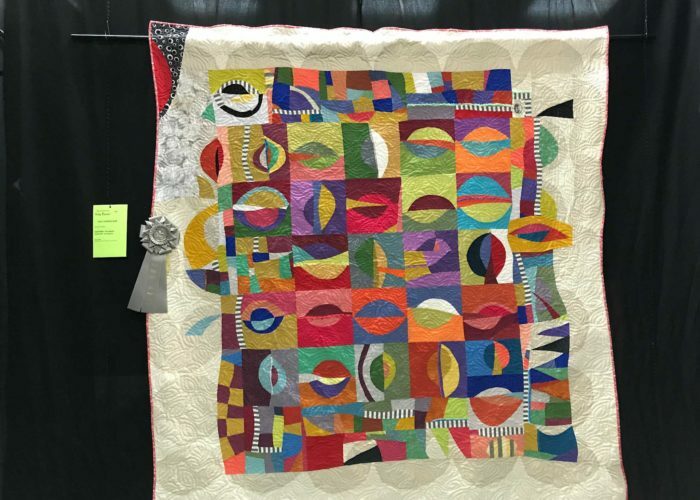 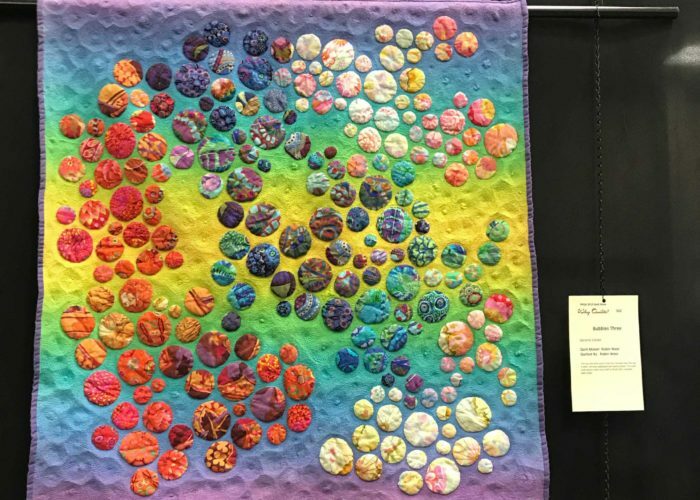 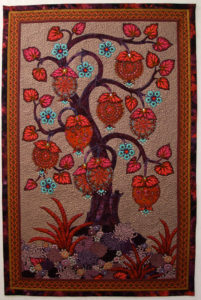 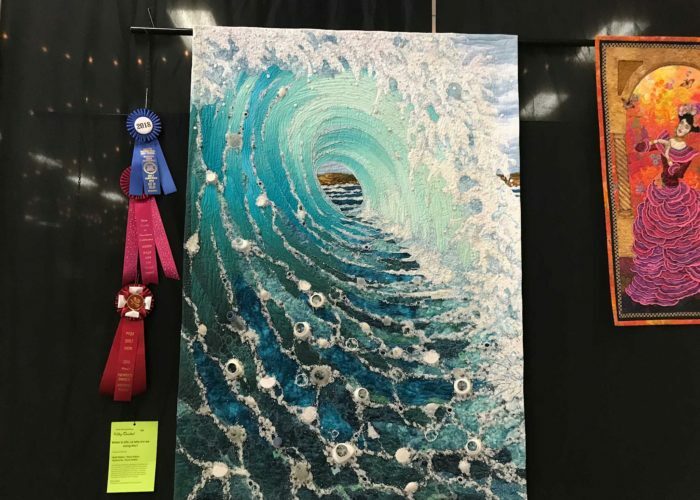 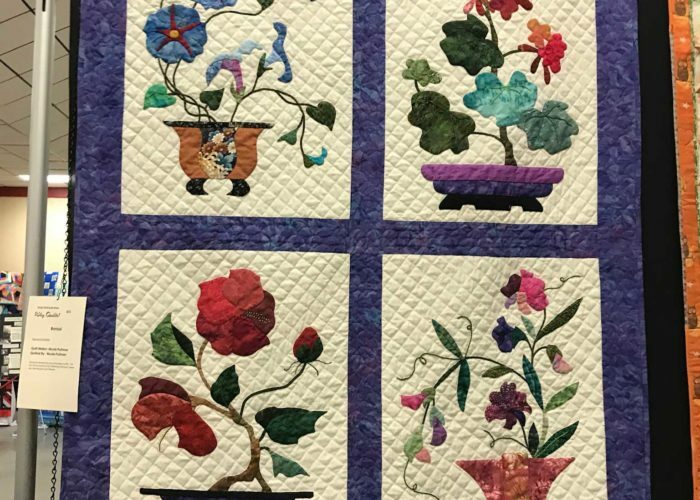 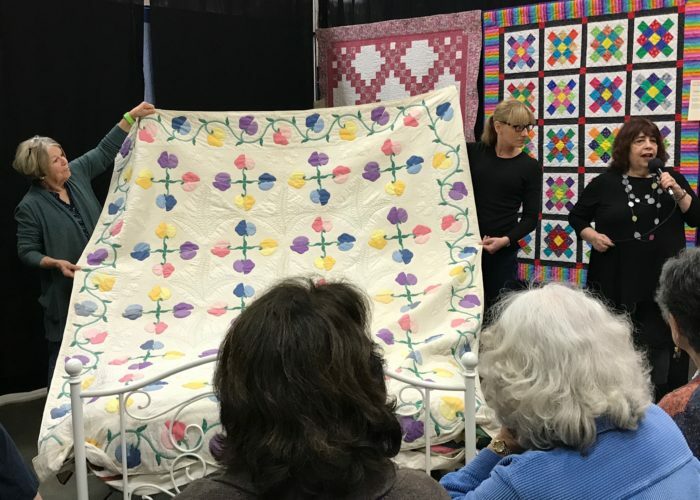 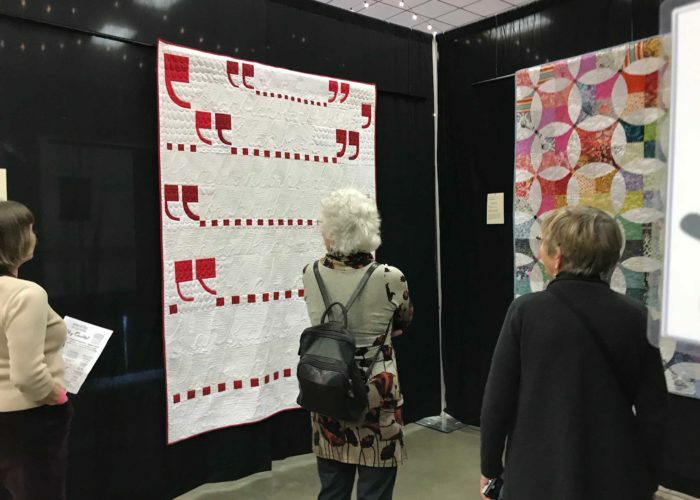 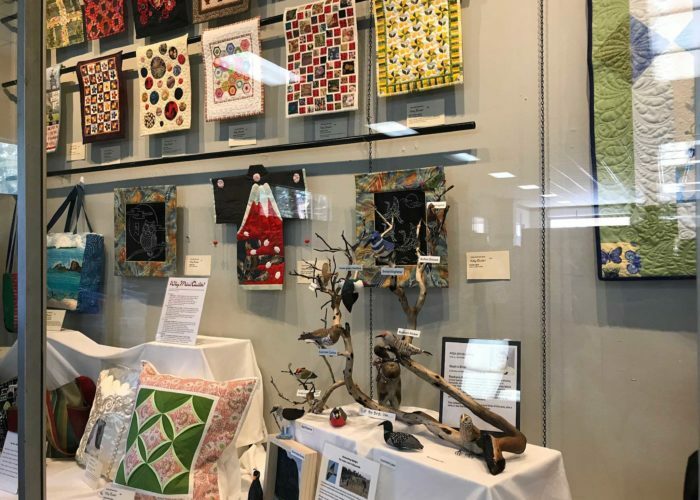 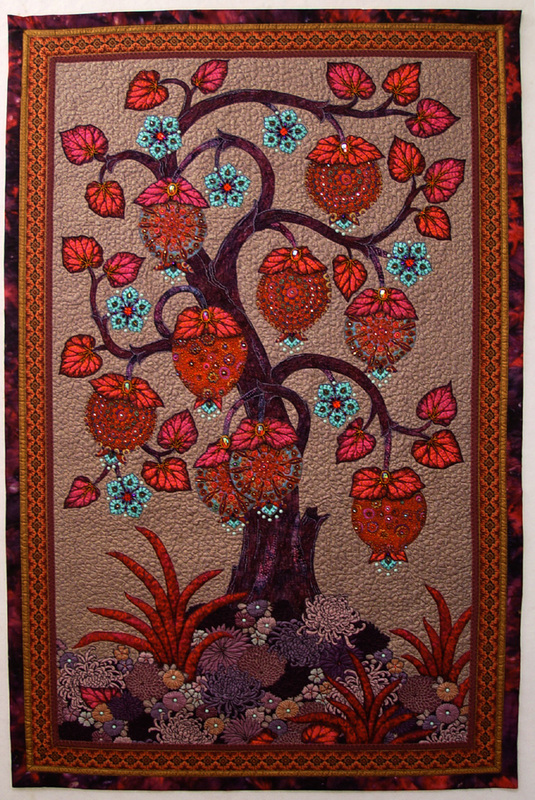 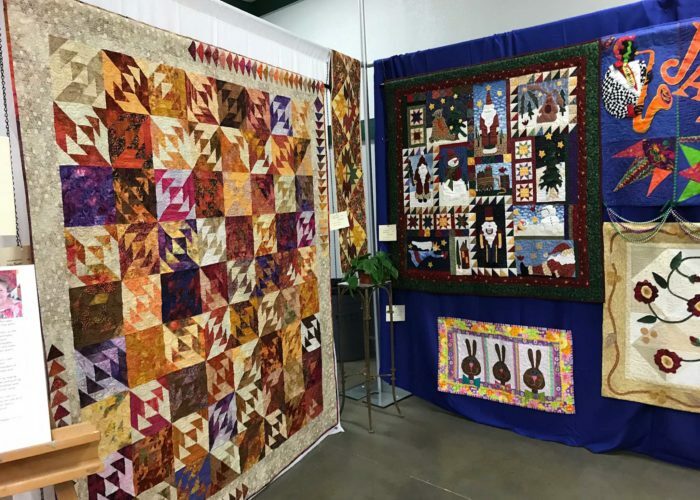 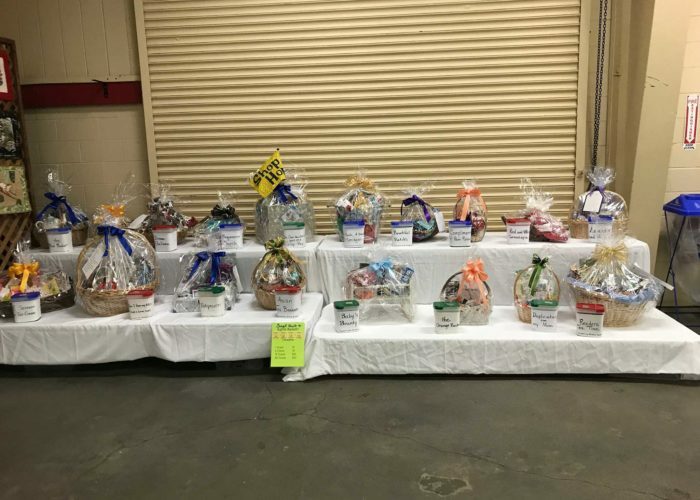 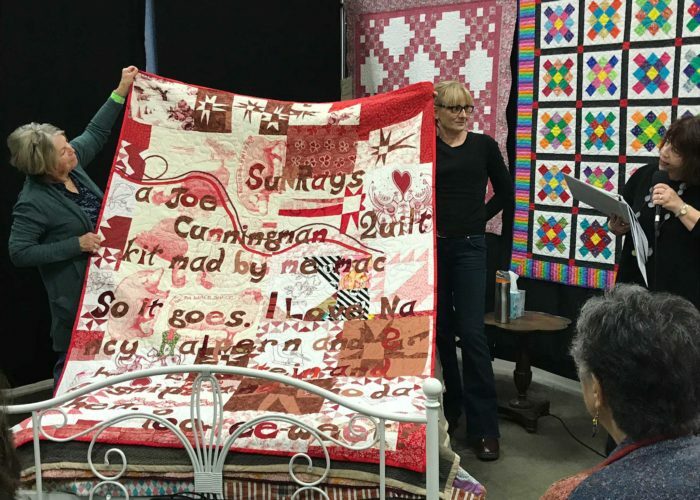 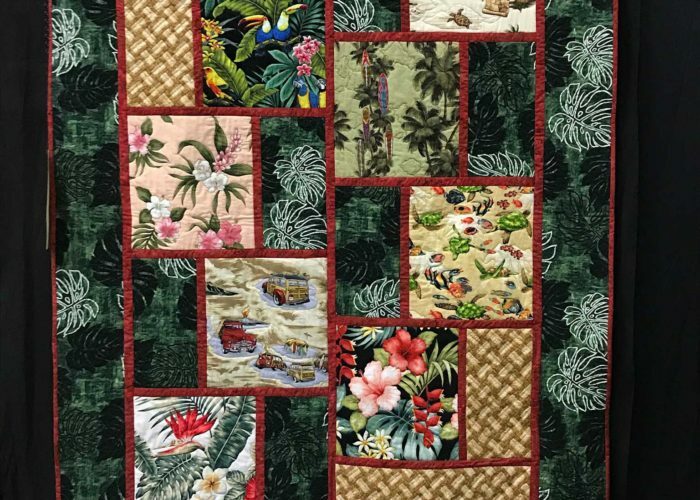 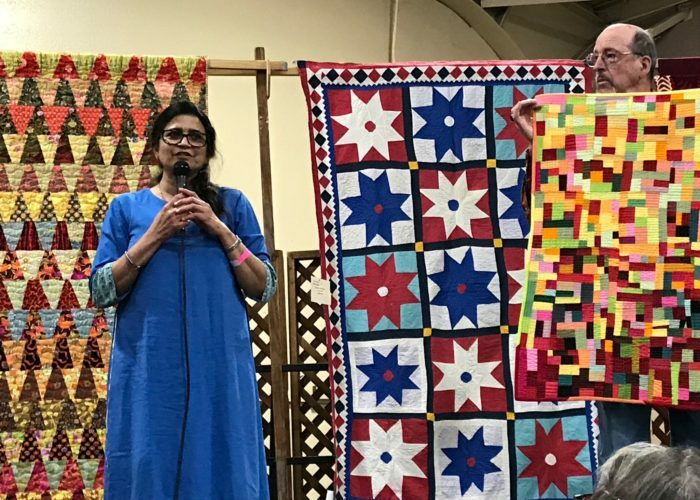 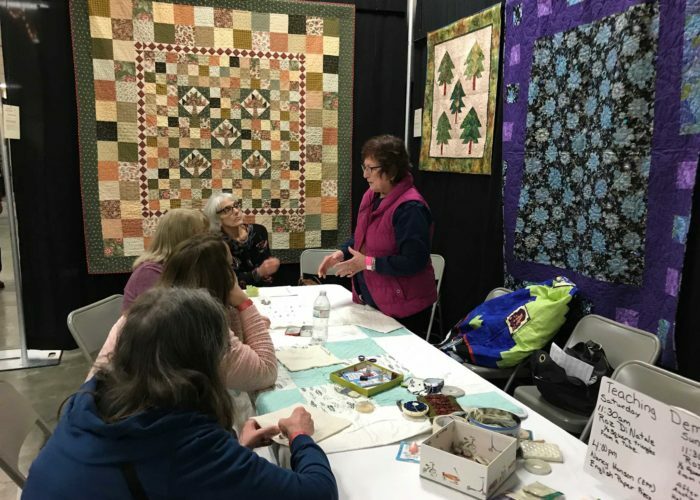 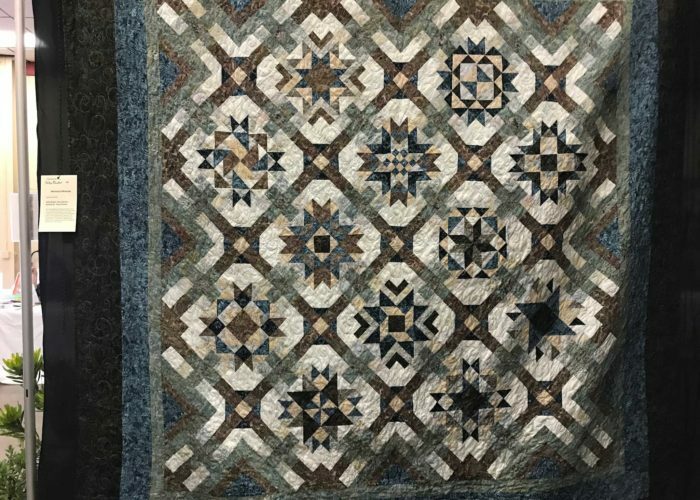 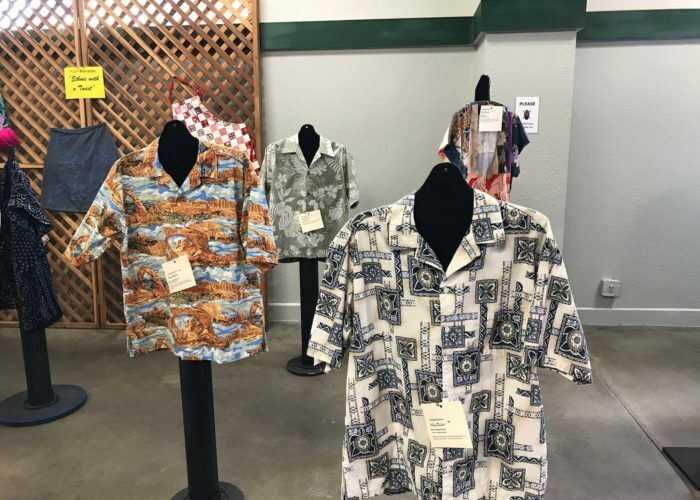 Thanks to all who made the 2019 PVQA Quilt Show a great success! 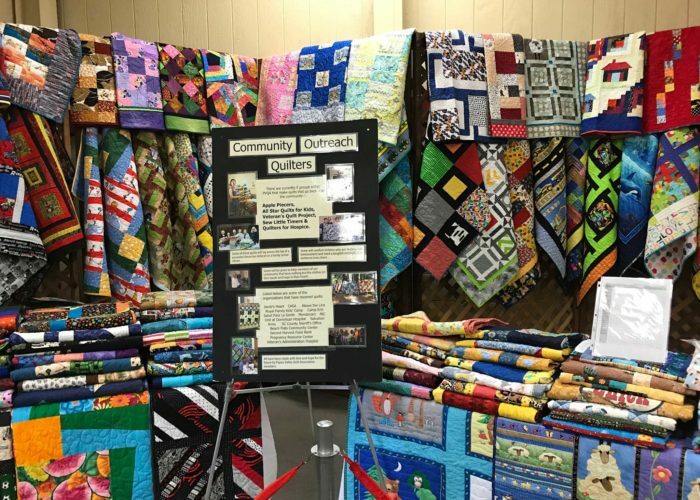 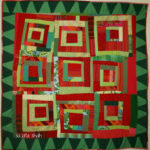 Many answers were found to the question – Why Quilts? 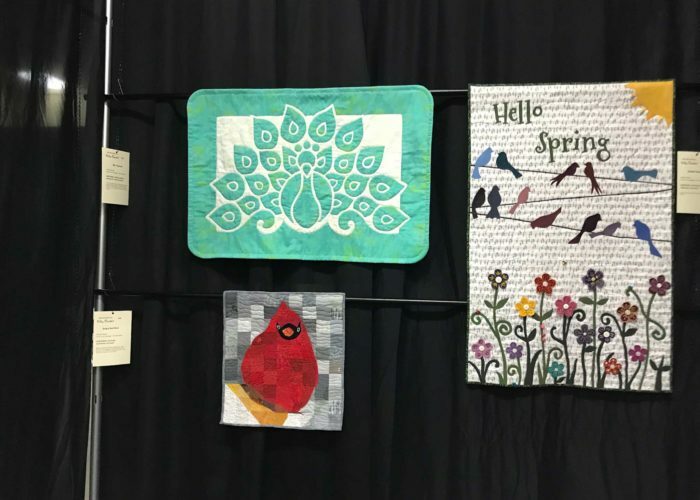 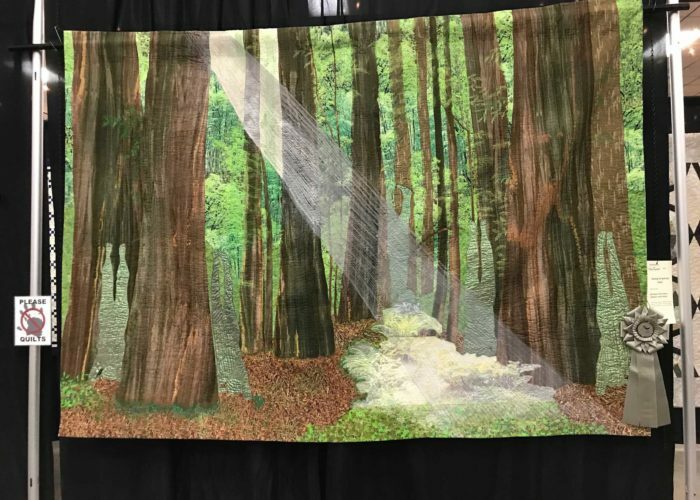 There were many answers to this question in the 2019 PVQA Quilt Show! 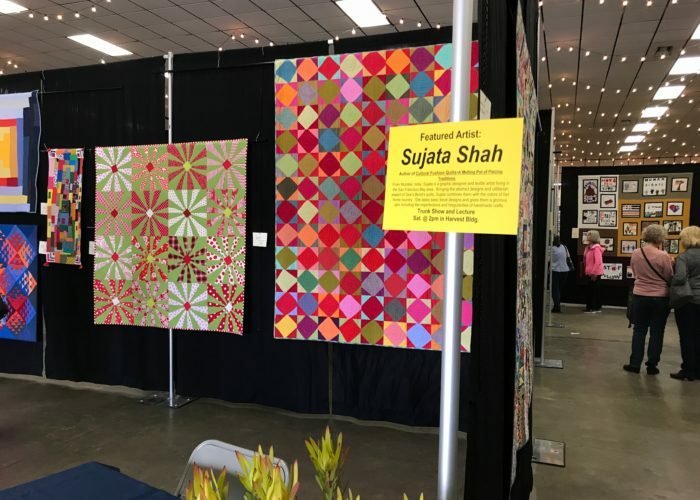 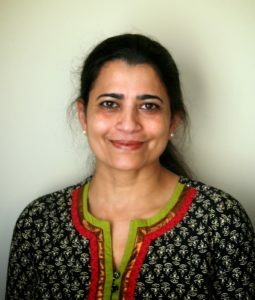 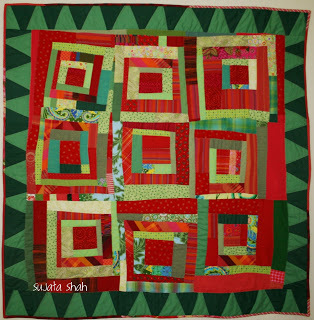 Learn more about Sujata Shah. 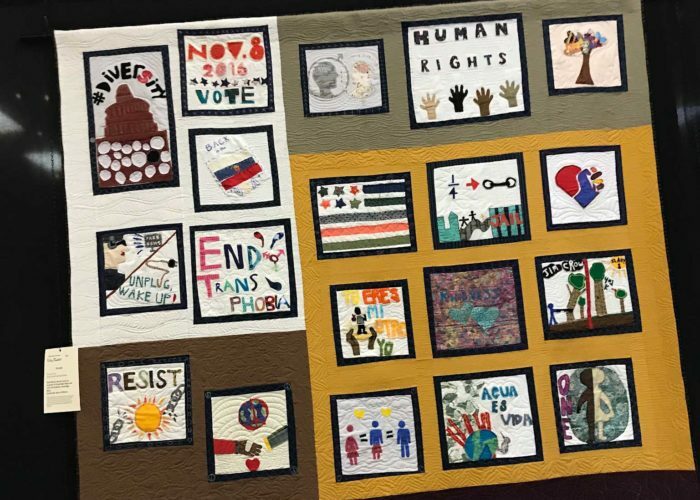 Learn more about our 2019 Opportunity Quilt.